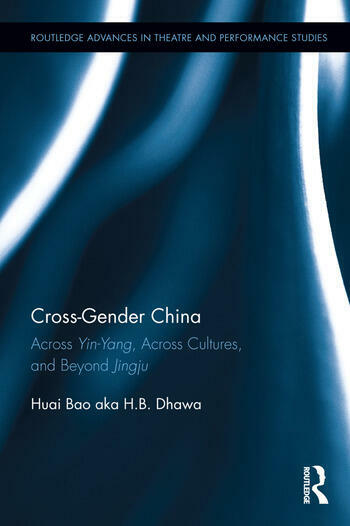 Cross-Gender China, the outcome of more than twenty years of theatrical and sociological research, deconstructs the cultural implications of cross-gender performance in today's China. The recent revival in male-to-female cross-gender nandan performance in Chinese theatre raises a multitude of questions: it may suggest new gender dynamics, or new readings of old aesthetic traditions in new socio-cultural contexts. Interrogating the positions of the gender being performed and the gender doing the performing, this volume gives a broad cultural account of the contexts in which this unique performance style has found new life. Chapter 3. Mao’s "Gender Trouble"
Huai Bao aka H.B. Dhawa is a post-doctoral fellow of the Women and Gender Studies Institute, University of Toronto.